LSU and Arizona State will play later than planned. 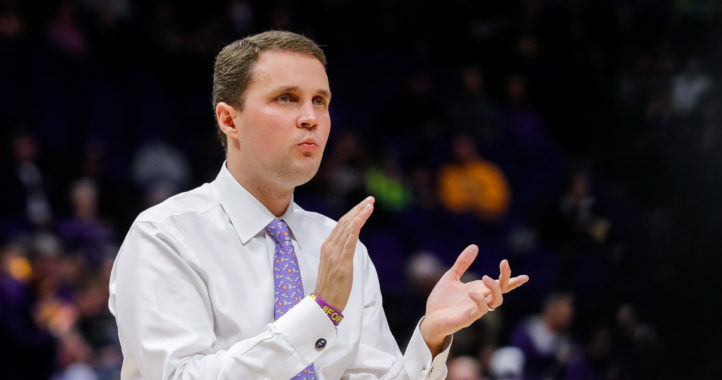 On Tuesday, Arizona State published a release saying its games against LSU will move from 2022 and 2023 to 2026 and 2029. The Tigers will visit Tempe on Sept. 12, 2026, and the Sun Devils will make a trip to Baton Rouge on Sept. 8, 2029. 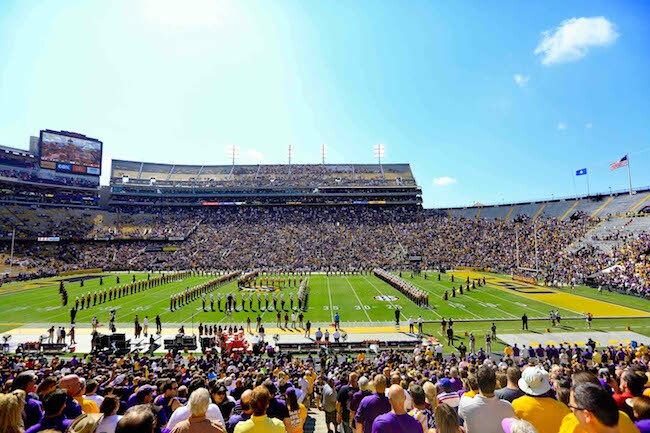 LSU and Arizona State were set to meet in 2005, but the matchup in Tiger Stadium had to be moved to Arizona State due to LSU’s campus being unable to host the game due to the aftermath of Hurricane Katrina. The Tigers won in thrilling fashion, 35-31, in Les Miles’ debut, but the 2008 game was subsequently canceled. The two teams were also set to meet in 2015 and 2016. However, LSU needed to move the 2016 game to make it possible for LSU and Wisconsin to play in Lambeau Field to open the ‘16 campaign. 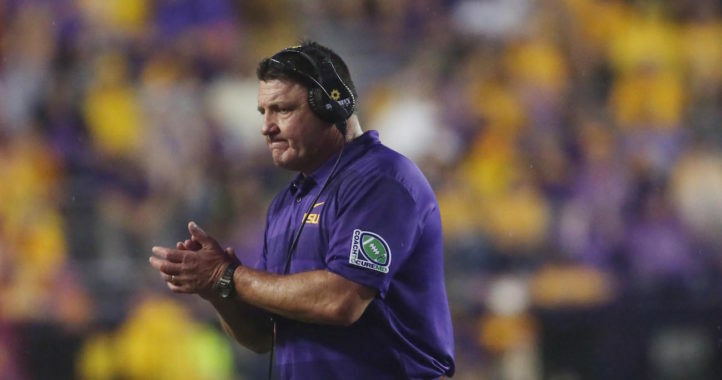 Officials at LSU and Arizona State agreed to push the series back again.